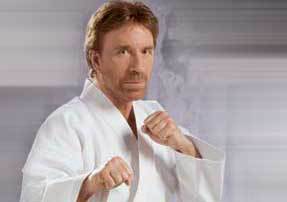 Chuck Norris. . Wallpaper and background images in the Chuck Norris club tagged: norris chuck image walker texas ranger. Chuck Norris Original EPIC Split! Ok, These are Chuck Norris jokes!